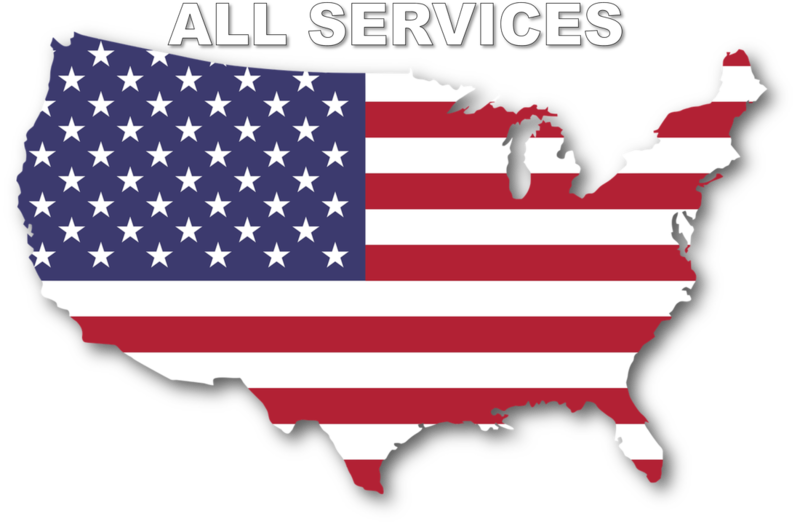 Put’s Ponds & Gardens offers custom design and installation of ornamental water gardens and water gardens for both residential and commercial settings in the Macomb & Oakland Michigan (MI) area. Dan Put, founder of Put’s Ponds & Gardens, believes that water features transform a space and enrich life by bringing nature a bit closer to those who view them. 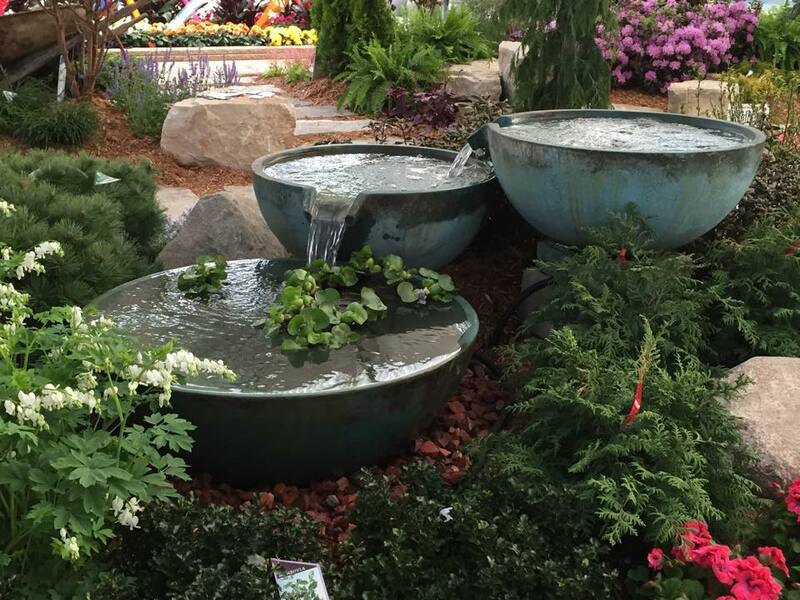 Put’s Ponds & Gardens draws on both traditional Japanese and classic English garden design to create special places of harmony and tranquility for Macomb & Oakland Michigan (MI) area homeowners. Put’s Ponds & Gardens’ innovative designs can transform virtually any space into an intimate, naturalistic setting – not only for people, but for birds and wildlife as well. Ponds, streams, waterfalls, and much more can be created using wildlife-friendly and water-efficient principles, often at surprisingly low cost. 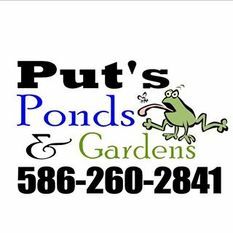 Put's Ponds & Gardens is the premier pond & water garden contractor specializing in pond design, installation & maintenance company in the Macomb & Oakland Michigan (MI) area. 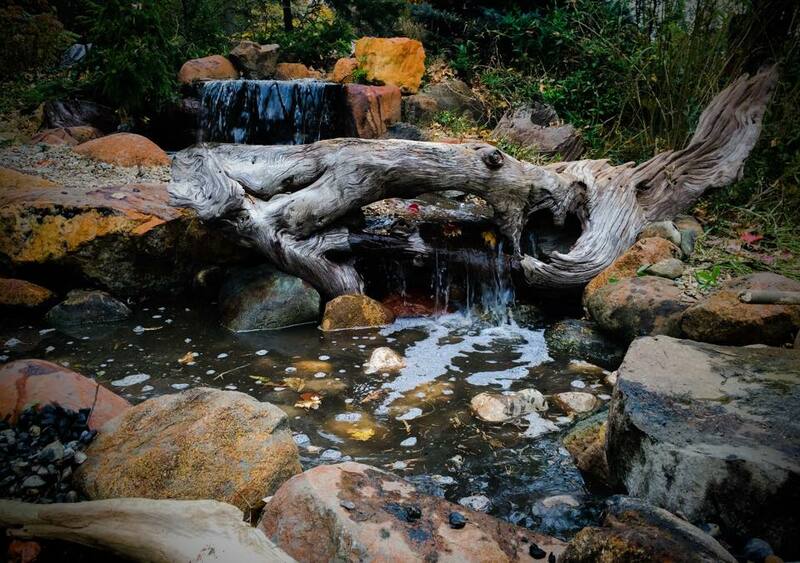 Our naturally balanced, low-maintenance Ponds work with Mother Nature, not against her. We pride ourselves in creating Pond and Water Garden Designs that appear to have always existed in their surrounding landscape. Our water features are enjoyed in hundreds of homes across Michigan.